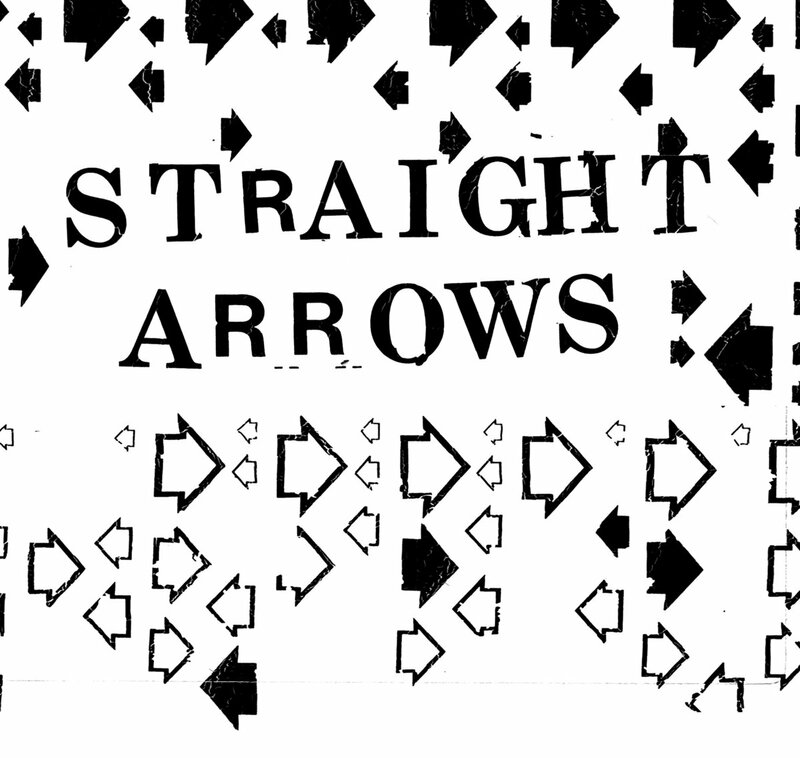 When You Motor Away...: Straight Arrows - "Out & Down" / "Franchisee"
Straight Arrows - "Out & Down" / "Franchisee"
Friday demands garage rock. Or, at least, on Friday we demand some garage rock. And here to satisfy our desires are Sydney's Straight Arrows. Their two-song single "Out & Down" / "Franchisee" is out now via Rice Is Nice, and is as authentic as garage rock can be. And it has brought work to a standstill around here. You can purchase it in vinyl (with a digital download) or digital formats. US fans can avoid high import costs for physical by using Austin's Spacecase Records; their website link is below.